Paul Whitfield has specialised in employment law for over a decade. Paul looks at some FAQs about Employment Tribunal Claims. Is it true that Employment Tribunal Claims are increasing? No. In fact the most recent statistics from the Tribunals for October to December 2010 show a drop in the number of employment tribunal claims by over 50%. However, even this lower figure represents almost 80,000 claims being lodged against employers by employees in that three month period. 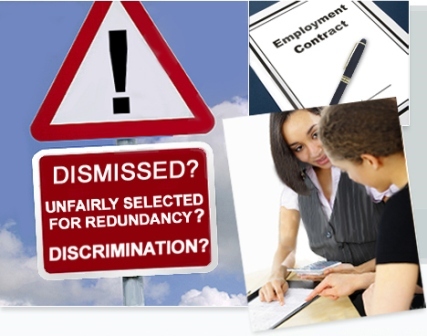 The most common employment tribunal claims (30%) are for unfair dismissal, breach of contract or redundancy. 19% were for unpaid wages. 17% were for holiday pay or other Working Time Directive claims and 14% were associated with Equal Pay. The majority of remaining claims dealt with discrimination and there was a trebling of age discrimination claims in the period. Are these statistics good news for employers? It would seem so but the statistics may not represent the reality of the situation. A recent survey conducted by the Chartered Institute of Personnel and Development (CIPD) suggests that more and more employers (7 out of 10 surveyed) are using compromise agreements rather than risk employment tribunal claims. As a result although there are fewer claims it does not necessarily mean that there are fewer disputes. The CIPD survey found that over 50% of employers served has experienced a malicious complaint by an employee and that the Tribunal system meant that employers had no protection against such claims. The legal costs and management time costs of dealing with claims can be very high even if the claim can be successfully defended. In most Tribunal claims each party has to pay their own legal costs even if they are successful. Costs are only awarded in a very small number of cases where one party has acted unreasonably. Why use a compromise agreement? A compromise agreement is the only effective way for an employee to give up their statutory employment rights usually in exchange for a payment from the employer. The agreement has to comply with strict rules and the employee has to take independent legal advice before signing the agreement. The CIPD survey found the average payment being made under a comprise agreement was £10,000. Fox Whitfield’s experience is that more and more disputes are being settled at a very early stage by the use of compromise agreements. How easy is it to lodge a claim with the Employment Tribunal? It is very simple. 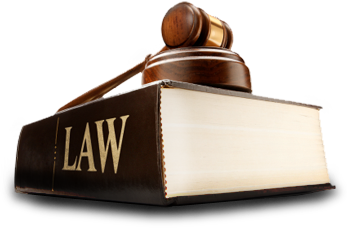 The ET1 form can be filled in on-line and with a click of a button submitted to the Employment Tribunal. There is currently no fee to pay to lodge a claim but this is under review. Employees only have a short period, normally of three months, to lodge a claim. What do I do if I have a claim made against my company? It is essential to act quickly as the response to the claim must be presented to the Tribunal within 28 days. Legal advice should be sought urgently to ensure the response can be prepared and submitted within that time. Failure to lodge a response in time may result in you being unable to defend the claim. Fox Whitfield will normally offer a fixed fee to draft and lodge the response for its clients. Paul can be contacted on 0161 283 1276 or Paulw@foxwhitfield.com or click here for more options.